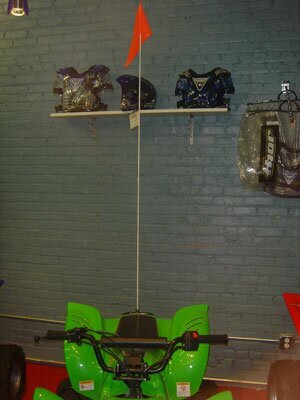 Our orange safety flag can keep your child safe when riding. 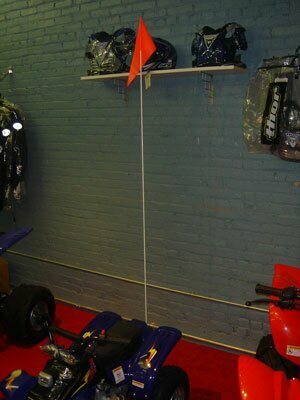 Some smaller ATV's are not visible to vehicles but with this flag installed on the back of the ATV, your child will be visible to everyone. 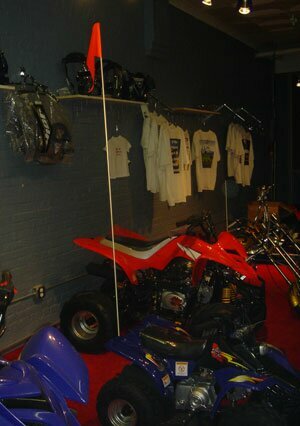 6 foot in length and Fits all ATV's by mounting to the back with a bar clamp.